Routine can become a real topic of conversation. Is routine good for creative production? Or is it the ultimate death sentence? Some people see routine as leading to a “dull life” and I would agree that thoroughly planning your daily schedule can be a bore. But there is just something that grounds me about having a morning routine. While I was doing my Master’s, I noticed that once my morning routine was relinquished to sleeping in to make up for lost hours the night before, my days would be in a disarray. One routine that did stick with me in my final semester was drinking an Apple Cider Vinegar drink every morning (or almost every morning hehe). All the ingredients are raw and give you an energy punch in the morning. ACV clears up your skin from the inside out and helps prevent absorption of fat. That sounds good to me. 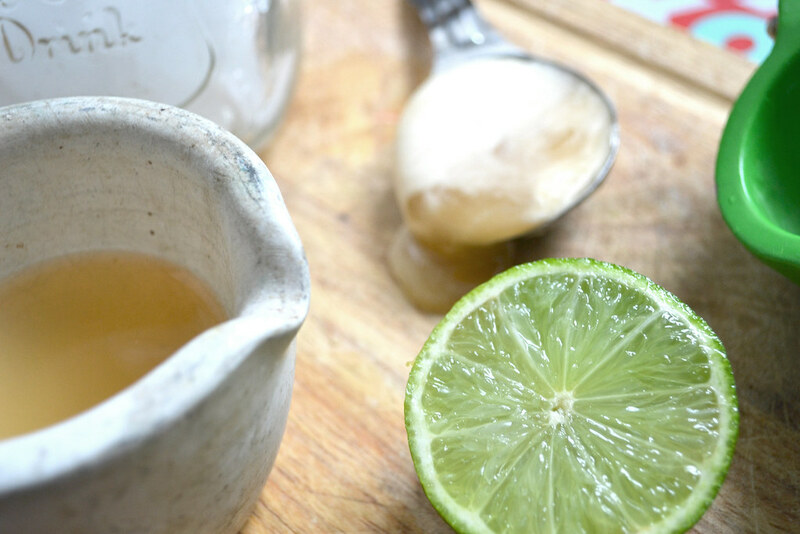 Combine the juice of the lime, raw honey and ACV in a cup. Using a fork, mix until the honey dissolves. 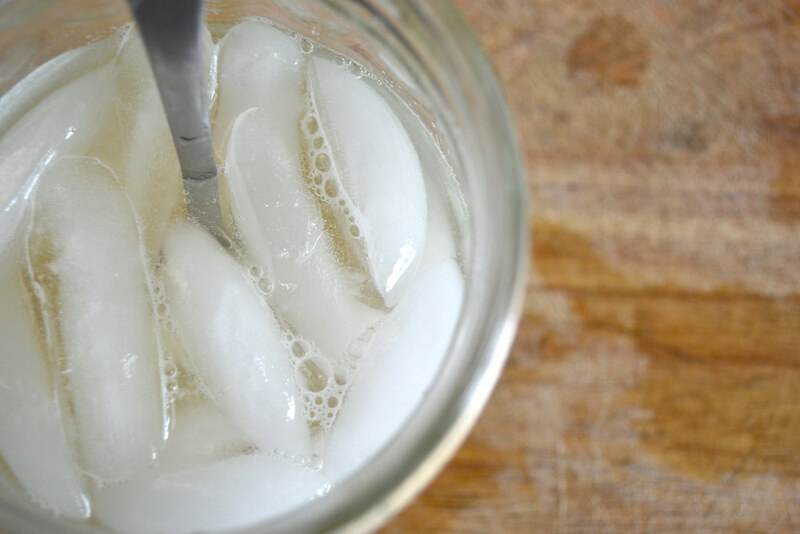 Add in the ice and determine how much water makes the drink taste best to you. If you are new to drinking ACV I would suggest you add about a cup and half, but as you get used to the flavor use one cup. I started drinking ACV about three years ago and I’ve gotten used to the taste to the point where I think this is delicious. The lime makes the drinks alkalinizing and the ice makes it like a nice refreshing lemonade. As I said before I would suggest you drink this first thing in the morning before any breakfast to receive the best benefits.